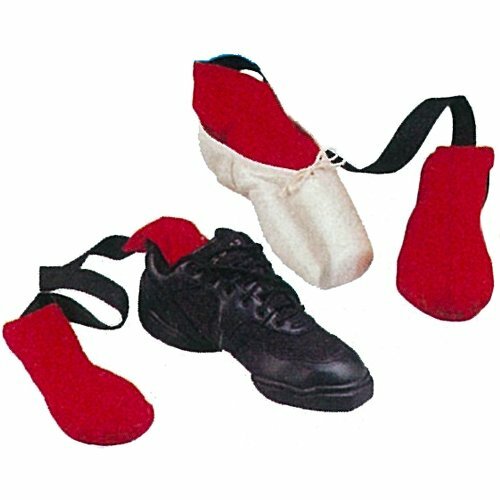 Name-brand Dance Accessories for sale online. Most popular I Flex Fitness stretch units. Completely portable, the I-FLEX stretch unit allows you to safely and slowly stretch through a complete range of ballet motions with correct back, hip and shoulder position. I Flex Fitness I-FLEX JR. Stretch Unit IJR0009: Now young dancers can increase flexibility and range of movement easily and safely with the I-FLEX Jr. Endorsed by physical therapists and chiropractors, the I-FLEX Jr.'s lightweight design and double handle strap allow for more control and make it easy to handle whether sitting or standing. 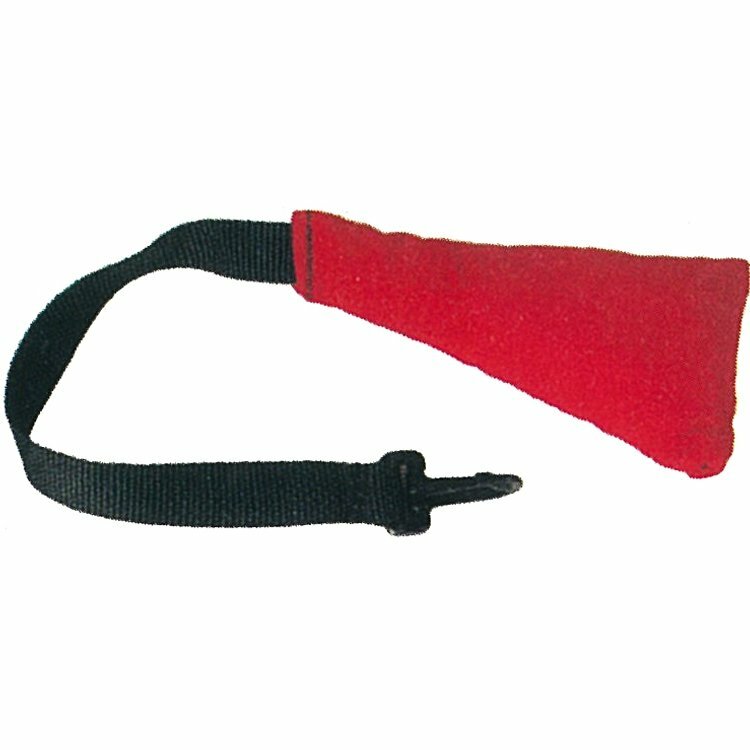 Includes a free cloth cinch bag for convenient storage and easy travel. Endorsed by North Hills Orthopedic and Sports Physical Therapy of Pittsburgh, PA. and Dr. Robert Hennon, MD of Pittsburgh, PA. I Flex Fitness I-FLEX Stretch Unit IF0009: The absolute best in flexibility! Completely portable, the I-FLEX stretch unit allows you to safely and slowly stretch through a complete range of ballet motions with correct back, hip, and shoulder position. Endorsed by North Hills Orthopedic and Sports Physical Therapy of Pittsburgh, PA. and Dr. Robert Hennon, MD of Pittsburgh, PA.